He’s the Bard of Salford, a punk-performance poet par excellence whose influence has trickled down from sharing stages with Joy Division to collaborating with the Arctic Monkeys. Ahead of his show on April 28th, Mike McGrath-Bryan chats about poetry, stagecraft, and the legacy of punk with Dr. John Cooper Clarke. John Cooper Clarke is in very good form at the other end of the phone, a midweek presser interview happening on a sunny afternoon. Personable and honest, his Mancunian-accented voice resonates warmly down the line, spoken deliberately but with good humour and a wit you’d expect from a performer whose way with words and non-traditional influence led him to a legendary career, culminating in a doctorate from the University of Salford. He mulls over a line of questioning he’s been sent in advance. “We’ll talk about it like gentlemen”, he chuckles. It’s almost disarming, coming from a man of his stature. John Cooper Clarke is playing Live at St. Luke’s on Sunday April 28th, with Mike Garry and Stephen James Smith in support. Tickets €30 on sale now via uticket.ie. Having cut her teeth on Dublin’s community airwaves, selector Jill Staxx is curating a show for RTÉ Pulse. 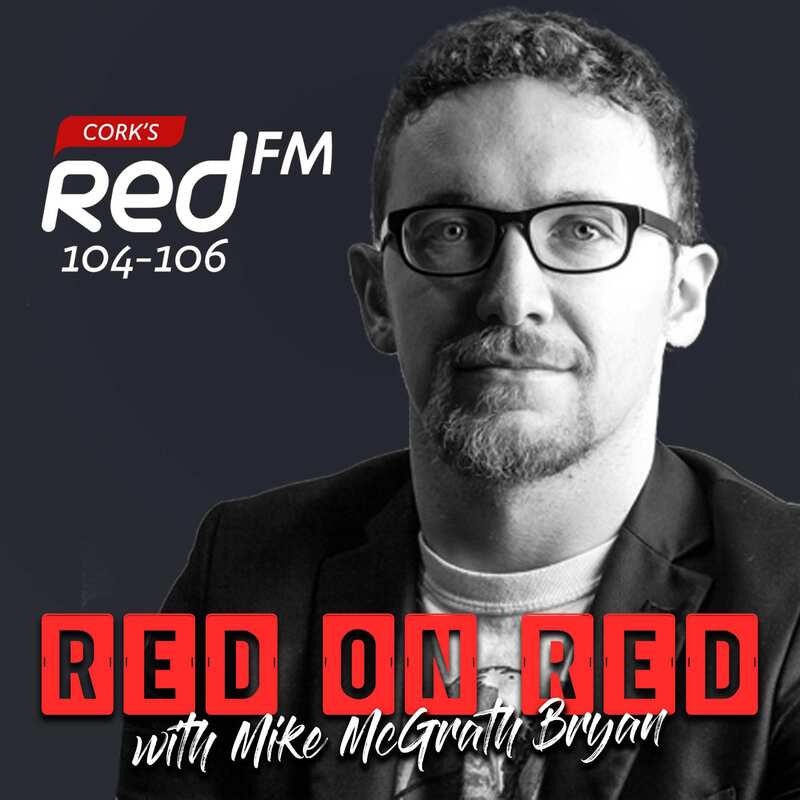 Ahead of appearing at Red Bull Free Gaff, she talks with Mike McGrath-Bryan. Whether it’s for a live set, or putting together a show for radio, every DJ has a means of choosing tunes that balance their own listening and creative impulses with empathy for a room, or listenership. Staxx lets us in on her thought process for whittling down her collection for a set like this weekend at Red Bull Free Gaff, and how it changes between live sets and broadcast. “My radio shows can be very different from my live sets. For shows, I’m more interested in showcasing the artists, and playing new releases. It’s a bit more informative, and can easily switch from softer styles into up tempo ones. However, that changes in live shows. I learnt early on that playing laid-back hip-hop at 1am in a sweaty club will leave you with some really confused looking faces so you need to strike a balance between music you love, and keeping the audience moving. Naturally, the music I play out will be dependent on the time, the venue and the event. I’m constantly searching for music to try and keep my sound growing so that I’m not playing the same thing all the time. I think it’s important to constantly challenge yourself, if it feels stale to you it will feel off to your audience. It’s important to take risks, to keep searching for special songs but also not to be afraid to play big anthems when the time is right. Most importantly you need to stay true to your sound and what you genuinely love. 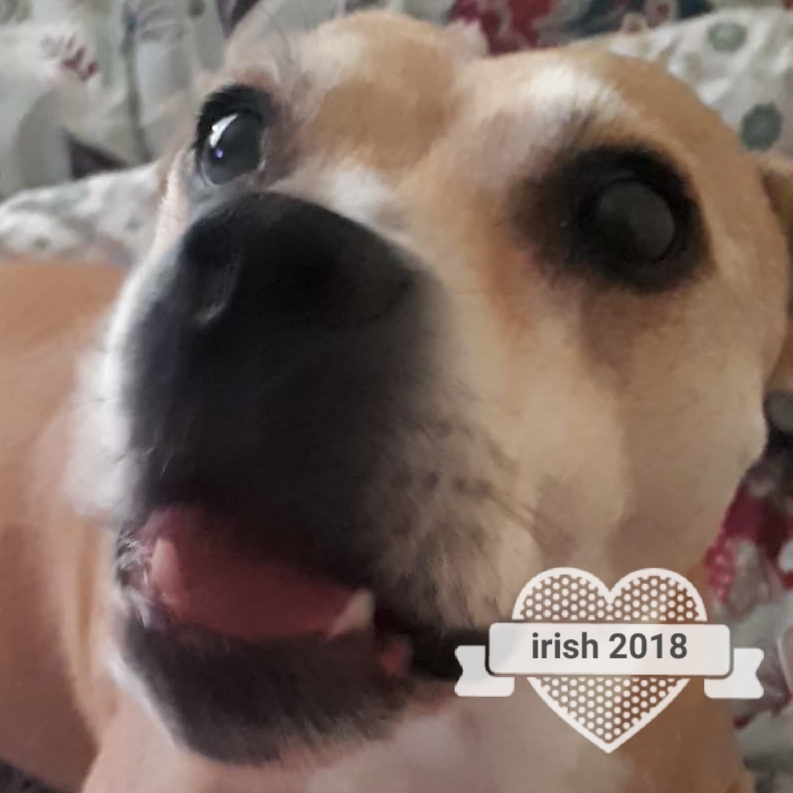 The Jill Staxx Show goes out Sundays 6pm to 8pm on RTÉ Pulse, available at rte.ie, on the Irish RadioPlayer app, on all Saorview devices and on DAB radio. Following the release of two-track single ‘Duel Citizenship’ in January, rapper Denise Chaila is poised to change Irish hip-hop, combining a newfound confidence with a burning passion for addressing the big social questions facing the scene. Ahead of her appearances at Red Bull Free Gaff, Mike McGrath-Bryan sits down with the ‘Man Like Me’ wordsmith for a conversation. We’re approaching the height of exam season, and amid all of the usual stress and strain that students all over the country face, Denise Chaila conveys a quiet, well-spoken confidence down the phone. Fair play to her for keeping a level head: balancing a sociology degree with a burgeoning musical reputation is no small feat. Not that she’s one for small feats: having contributed to the success of Limerick/Clare outfit Rusangano Family as a spoken-word collaborator, Chaila directly addressed some of the major discussions in Irish hip-hop in January with the release of debut extended-player ‘Duel Citizenship’, almost immediately garnering wider attention, and premiering tunes via tastemaker blog Nialler9.com. 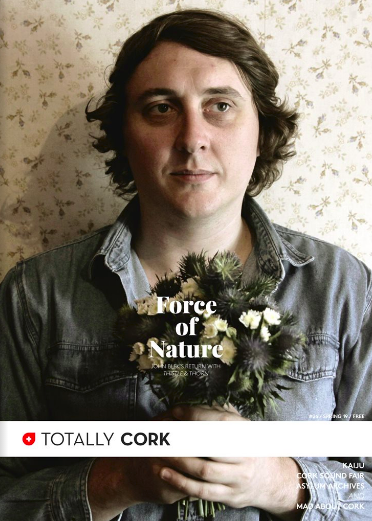 Over the past few years, photographer Shane J. Horan has been an important part of the Cork music community. Not only has he documented the recent development of the scene for Goldenplec.com, but he’s provided advice and support to local music industry professionals, drawing from his own experience and expertise. Mike McGrath-Bryan gets a chat in about the hard work involved. Search “Shane J. Horan Photographer” across all your social media, and check Goldenplec.com regularly for his visual coverage of Cork city’s music scene. With a self-produced fusion of ska, rocksteady and jump-up blues, Yorkshireman Sam Thornton is ready to take a working-class English sound to genre fans in Ireland under the moniker of King Zepha this month. Mike McGrath-Bryan finds out more. King Zepha’s Northern Sound play the Crane Lane Theatre on Sunday April 21st. “Northern Sound” is available now on all streaming services and on 12” from Happy People Records. 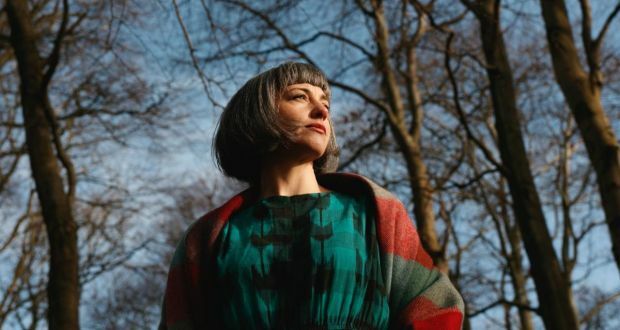 Eithne Ní Chatháin’s new album under the alias Inni-K resides somewhere between Irish folk’s brittle nature, and quiet indie innovation. Mike McGrath-Bryan speaks with the Kildare woman about writing, recording, and the Gaelgoir revival in Irish music. Inni-K, the working name of singer and multi-instrumentalist Eithne Ní Chatháin, brings a broad church of sounds under her remit. Parlaying a background in folk and trad music into contemporary composition, elements of wider folk, indie music of various hues and more experiemental fare permeate her work, playing to the strengths of a clear, yet distinct voice. Her penchant for progress has brought her to share stages with a gamut of established names, including Malian kora exponent Toumani Diabate, drummer Jeff Ballard, Frames man Glen Hansard, Liam Ó Maonlaí, Lisa Hannigan and many more. Inni-K plays at Coughlan’s Live on Douglas Street on Friday April 5th, and at Levis’ of Ballydehob the following night. New album ‘The Hare and the Line’ is available now across all digital services. For more information, check out inni-k.com, and stay tuned to her social media presences. Having put in the hard yards over the past few years on Northern Ireland’s ever-fervent DIY scene, Hot Cops are co-headlining a national tour, including a stop at the Roundy next month. Mike McGrath-Bryan speaks with vocalist/guitarist Carl Eccles. There’s an immediacy to the music of Belfast trio Hot Cops that’s almost disarming upon further contemplation, really: taking in bits of the indie/alternative oeuvre and melding its poppier aspects to a distinctly Northern strain of smirk and sarcasm. It’s become something of a calling card for the band and their contemporaries, a small but dedicated scene of low-fidelity guitar pop, grappling equally with the current condition of existence, and the post-genre cultural mood. New single ‘Negative One’, the lead-off for an upcoming new body of material, sums this up nicely, a compact running time and pop song structure holding sweet-and-sour riffings together, both lyrical and musical. Hot Cops, Junk Drawer and Culture Night play The Roundy on April 5th, an Alliance Promotions presentation. Tickets €10, available on the door.